These newly betrothed couples got married their way, in secret that is! It is nearly impossible to keep others from inserting themselves into your big day, but somehow these celebrities did even if it means losing out on paparazzi gold. 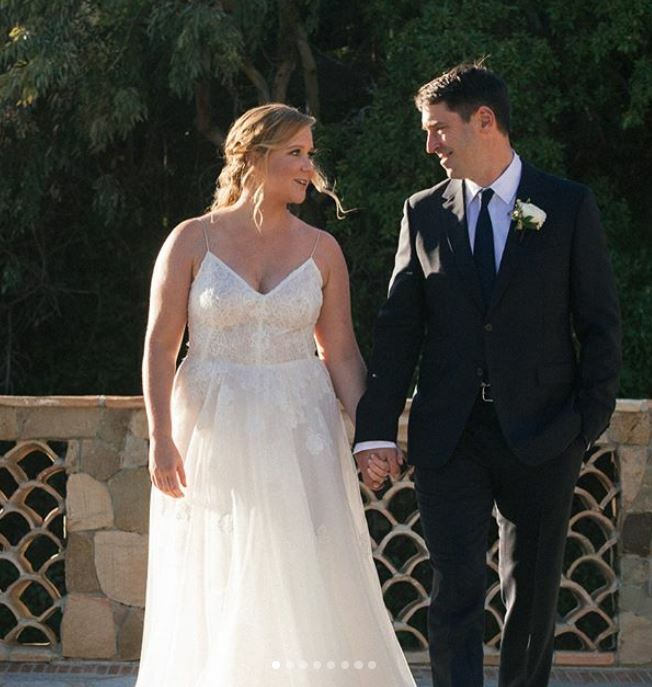 They’re a match made in foodie heaven: Comedian Amy Schumer married award-winning cookbook author Chris Fischer in a secret California ceremony in April of this year. According to comedian Amy, she knew that Fischer was “the one” just one month into dating. Just like the whirlwind romance Schumer and Fischer had a brief engagement period, only spending a few days on the wedding preparations! It is reported that Amy sent a text to her friends writing something along the lines of “I’m getting married on Tuesday hope you can make it”. The public didn’t find out about this wedding, however, until after it happened, like most top secret celebrity nuptials.